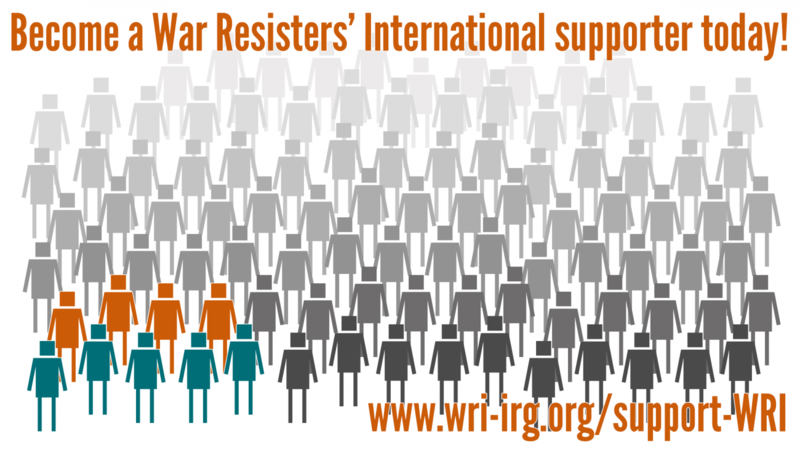 WRI affiliates and friends are calling for direct actions against Eurosatory – the Paris arms fair – and the NATO summit that will take place in Brussels in July. Eurosatory is one of the world's biggest arms fairs, and takes place every two years in Paris. It features over 1500 arms companies displaying all the weapons, equipment and technology needed for waging war.